The past couple of years, Jora Vision has been involved in Dark Ride projects all around the world. 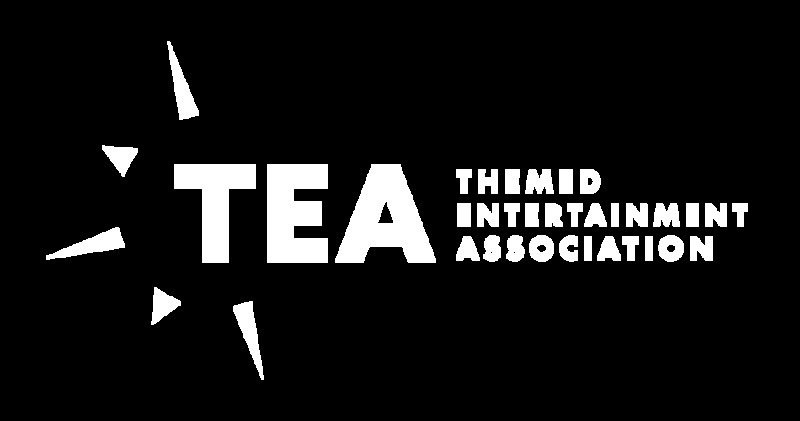 The Dutch company is specialized in creating highly themed attractions for theme parks, is recognized by the TEA organization with a THEA award for two of their Dark Ride projects; Arthur Adventure 4D and the Raving Rabbids Time Machine, both in French park Futuroscope. For Vulcania, an educational theme park about volcanos, Jora Vision created a ride which brings visitors up close with mythological stories about volcanoes. Recently Jora Vision partnered with Simworx for a new version of the Immersive Tunnel named “The Curse of Blackstorm Bay”. With leading supplier of interactive attractions Alterface, Jora Vision worked on a new compact interactive spinning dark ride concept, named “Popcorn Revenge” as well as an interactive Dark Ride concept based on the Raving Rabbids franchise. Simeon van Tellingen, Creative Director at Jora Vision explains the three company rules for creating a successful dark ride. The first rule is balancing the ingredients of a dark ride. Developing dark rides can be compared to cooking a meal. The recipe should be right and the balance of the ingredients makes the success of the effort. Dark rides have many ingredients, such as theming, music, sound effects, ride vehicles, movement, theming, animatronics, interactivity or special effects. Adding more technology doesn’t make a better ride experience. When clients are considering purchasing a dark ride, they tent to choose the ride system/technology at first and the other ingredients follow afterwards. In our approach however, we take the concept and story as a leading guide, including a vision on balancing the ingredients. That is why we always advice to make a design first, from which decisions can be made on allocating budget to the specific ingredients. The second rule is implementing a clear story. Every element designed in the ride should follow the story and concept. Many dark rides have complicated storylines. We believe it should always be a clear reason why the visitor is invited to hop on a vehicle and experience a journey. Layers of backstory can always be incorporated into the scenes, but the main reason and main tagline of the attraction should be very clear and understandable by every target group. Many examples in the market have too complicated messages which a lot of visitors do not get. The third rule of creating a successful dark ride is the syncing what you see in the scenery with elaborate show sets or integrated media content, what you feel in the vehicle, hear and even smell. A dark ride is a theatrical experience and should be considered such. Music plays a very important role as well. The better the syncing of the senses the more effective the ride experience. “We are excited to see that more parks are showing interest in dark rides” explains Robin van der Want. “These experiences give parks the opportunity to tell their own unique story and offer an attraction that can be experienced by the entire family together”. Currently Jora Vision is working on several Dark Ride projects at the moment. The first one to open will be the Bazyliszek in park Legendia (Poland), which will be a collaboration with Alterface. Other exciting Dark Ride projects are currently in design phase and still confidential. For more information visit Jora Vision on the European Attraction Expo, 24-28 September in Berlin.